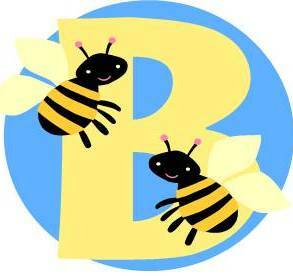 Momma Bee Daisy: New coupons and giveaways to watch out for! New coupons and giveaways to watch out for! Swiffer We just ran out for the day, but don't fear! We will be giving out 12,500 more Dusters Thursday evening (5/26) :) Stay tuned to our status updates to learn how to register for your own free Swiffer 360 Dusters Starter Kit. Happy Swiffering! Hunts Catsup! Or is it Kethcup? Maybe you can keep trying with other zip codes? I swear it was there this morning! So, I also I went to the Hunt's Ketchup website & registered for ReadySetEat™ Coupons & Offers. Maybe I'll get an email or mail coupon. at Fred’s, Inc. so double on Saturday > $1 – (2X25)= 50 cents final price! Final Price= 50 cents ~~~~ Now that's a good deal! CLICK above to keep checking their FB page for more chances! 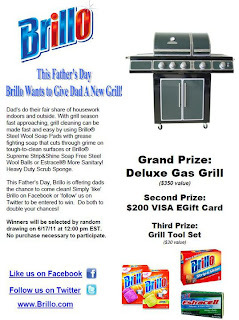 LIKE BRILLO Looks like there is nothing click to enter, just like them and you are entered in the contest. For more info about the contest, click on the picture, like the one above, at the top of their Facebook Page. Click on their Coupons tab, too.